Easter has been a very busy time for us all at Lamplight Press! While we hope you have enjoyed snacking on Easter eggs and making the most of the rare British sunshine, we have been working on our 'Journeys' anthology. After receiving so many great submissions, our editorial team have selected the pieces that will be included in the anthology and we will be contacting our successful contributors very soon. The Lamplight team cannot wait to begin working on the editorial content, design and marketing for the anthology in order to get our talented writers and illustrators published. We would also like to welcome to the team Antonia, our new publishing assistant. This academic year at Loughborough University has flown by and it will soon be time to appoint a new Lamplight committee. Positions on the committee include: Editorial Manager, Design Manager, Marketing Manager and many more. 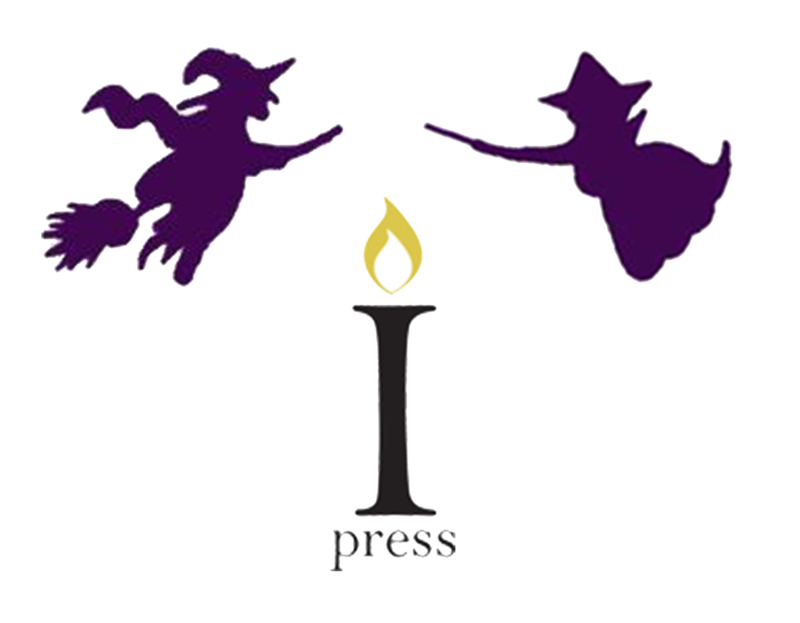 If you are interested in becoming involved in Lamplight Press and potentially applying for one of these positions, keep an eye on our Facebook and Twitter pages.